Fairness is one of the eternal topics throughout human history, and it is also a simple but most confusing concept to most people as well. 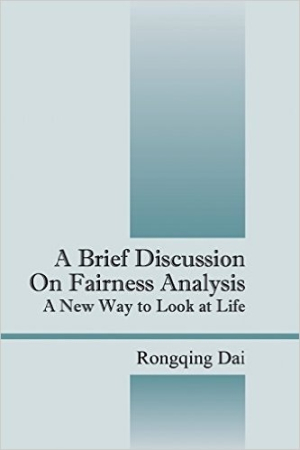 This book is not about how to define what is fair and what is not fair; rather it is a book of analysis on the dynamics of fairness and its significant role in human civilization by and large. In this book some hidden natures behind the common concept of fairness would be uncovered, and their impact on various aspects of human social life would be discussed.